Do it yourself, replace the glass of the left mirror on Opel Astra H made between 2004 and 2010. This repair is very simple, you can do it in about 5 minutes and you do not require special tools. At the beginning, you will have to detach the broken glass of the mirror. You can do this by inserting a flat screwdriver or your fingers behind the glass, as shown in the picture below. If the glass is intact and you need to keep it that way, we recommend you to act gently on it. Pry it slowly and with patience, because applying too much force on it, will easily break it. You will be able to detach the glass once you have disconnected the electrical wires used for heating, as shown below. At the end, you have to install the replacement. This process is also simple. 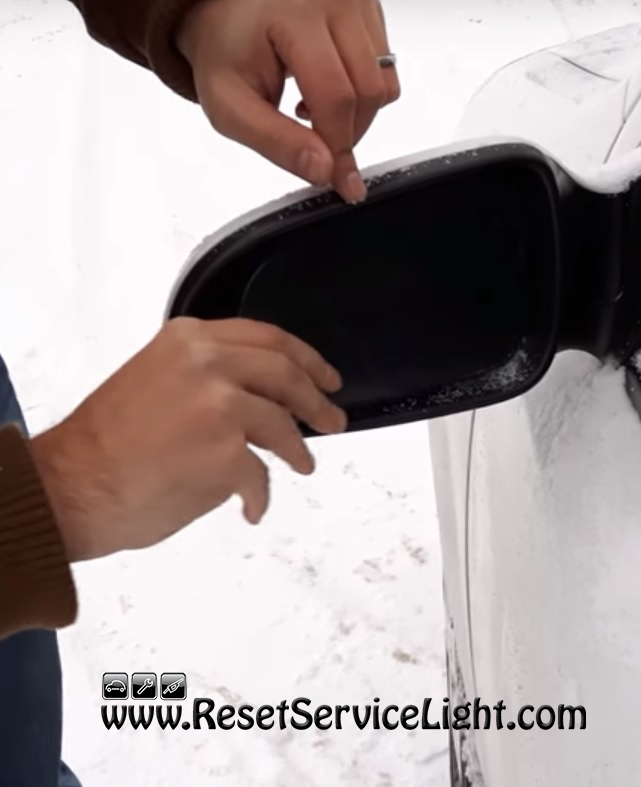 The first step is to reconnect the electrical wires used to heat your mirror. The glass has small plastic brackets that have to fit into the round holding piece on the mirror. Place the glass on the alignment, then press on it with your both hands, one hand placed on the plastic cover of the mirror and one hand on the glass. 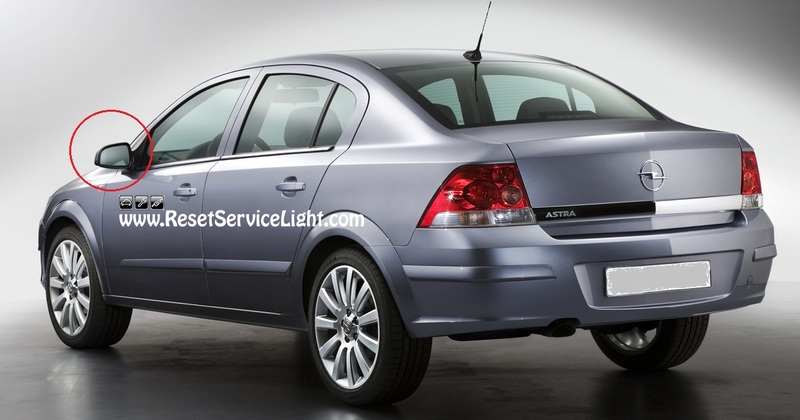 These are the steps you have to follow in order to replace the glass of the left side mirror on a Opel Astra H made between 2004 and 2010. You can watch the next video tutorial for a detailed presentation about the replacement.